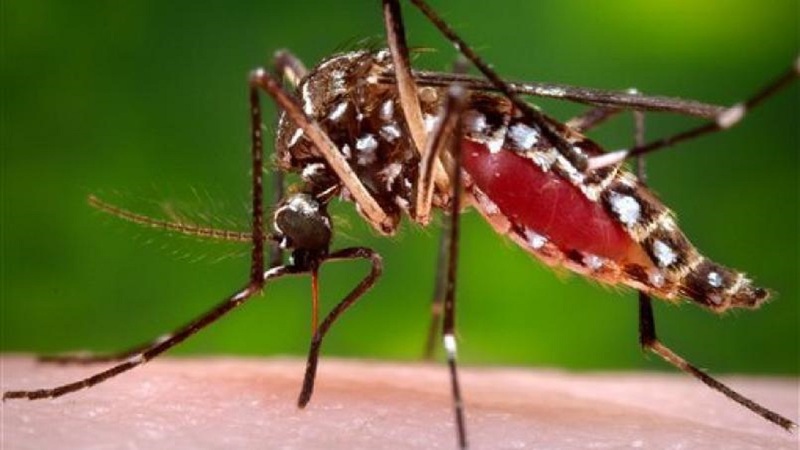 The Caribbean continues to face a real threat of natural disasters which could see an increase in the number of vector-borne diseases across the region. This sentiment was expressed by Executive Director of the Caribbean Public Health Agency (CARPHA Dr C James Hospedales, as he spoke at the Opening Ceremony of the Integrated Vector Management (IVM) coordinated by the Agency. Dr Hospedales said there is a need to ramp up efforts in the fight against vectors to prevent the spread of the life-threatening diseases they carry. Meanwhile, in his feature address, Health Minister Terrance Deyalsingh lamented on the human contribution to vector-borne diseases. 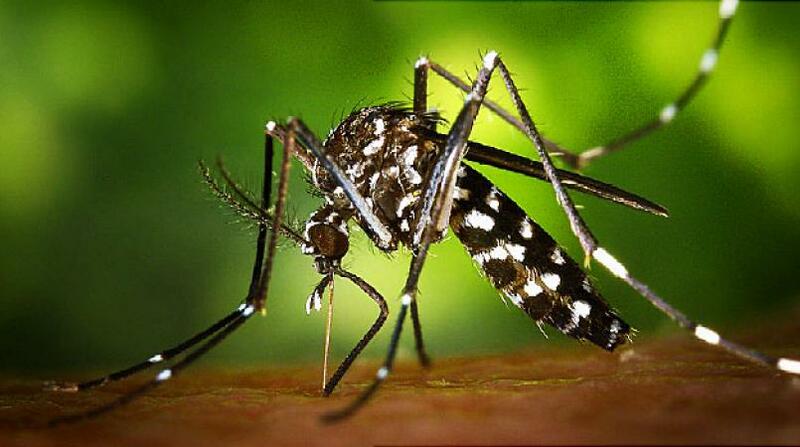 He said tires thrown into the environment become the perfect breeding ground for mosquitoes. "It is concerning to note that many of the vector-borne diseases we currently struggle with today can be prevented through informed protective measures which can be undertaken by members of the public," he said. Minister Deyalsingh urged participants to collaborate further with agencies such as the European Union and CARPHA to get mosquito-borne diseases under control. The two-day IVM meeting held on December 5-6 at the Trinidad Hilton and Conference Centre, brought together participants from 27 English, French, Dutch and Spanish speaking countries in the Region to review and discuss the adaptation of standardized protocols for improved vector surveillance, including insecticide resistance testing. The meeting engaged regional vector control managers in discussions related to the adaptation and use of an IVM toolkit in national vector control programmes. The transmission of vector-borne diseases is strongly influenced by demographic, social and environmental factors, resulting in the emergence and re-emergence of yellow fever, malaria and dengue; and more recently, the emergence of chikungunya and zika in the Region. In his welcome remarks, Advisor of Health Systems and Services at the PAHO/WHO Country Office in T&T, Dr Edwin Bolastig, noted that “Vector-borne diseases claim more 700,000 lives every year. The burden is highest in tropical and sub-tropical areas such as the Caribbean. Unplanned urbanization and lack of a reliable pipe borne water supply or solid waste management can render large populations at risk of mosquito-borne diseases." Dr Bolsastig said that despite these challenges, most of these diseases can be prevented through vector control if it is planned and implemented well and sustained. He said this needs to occur on a Government level. "The success of [the] response to the growing threat of VBD will depend on strong country leadership, enhanced advocacy, resources mobilisation and coordination among partners. Monica Paul-McLean, Programme Manager of the European Union Delegation spoke about the collaboration between the EU and CARPHA geared towards contributing to efforts to improve the public health of the Caribbean people and outlined the EU’s support to CARPHA since 2013. 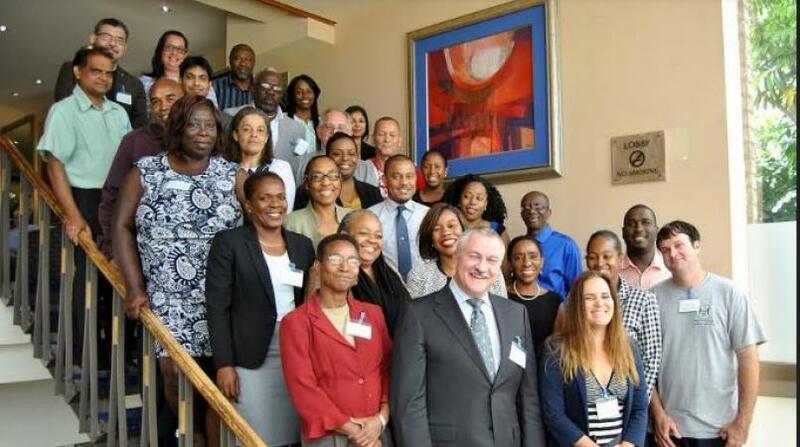 During the workshop funded by the European Union, new tools and technologies for vector control were highlighted and a plenary session on Opportunities for Strengthening Vector Control in the Caribbean took place on the final day of the workshop. Participants also discussed the progress of the Caribbean Vector-Borne Disease Network (CariVecNet) which was launched in Cuba this year. CARPHA’s IVM Toolkit is designed to be used by vector control programme managers as a guide in the planning, implementation, monitoring and evaluation of an IVM approach. 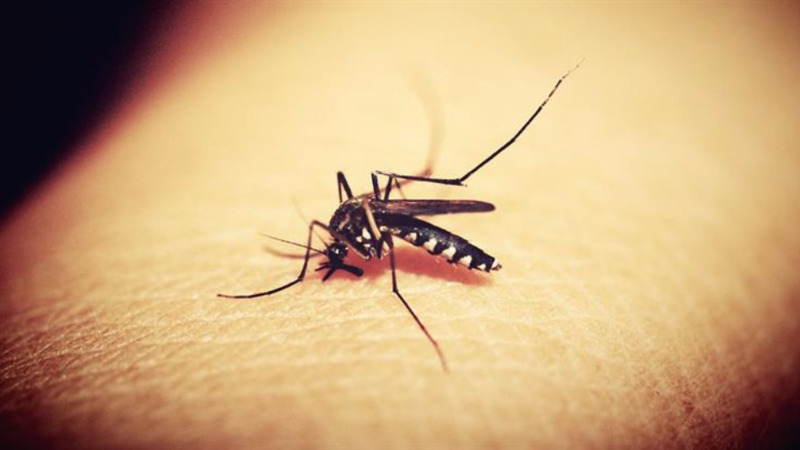 The Toolkit also provides information on common mosquito vectors and vector-borne diseases in the Caribbean and the tools for vector control operations within the IVM context.